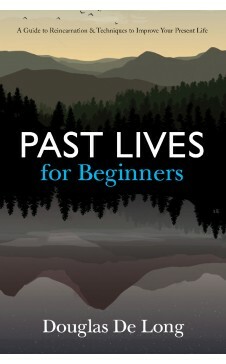 PAST LIVES FOR BEGINNERS is an informative and interesting introduction to understanding reincarnation and how it impacts our lives. Using fascinating case studies, De Long describes different kinds of past-life recall experiences and shares useful techniques of meditation and visualization used to gain access to such memories. It will also help you understand your history and forgive past transgressions. Through this book you can walk through your previous lifetimes and history. Once you explore it all, your outlook will definitely change and you’ll be able to create a better future. Douglas De Long is a spiritual/personal counselor, past-life therapist, and chakra master. He has studied spiritual growth and developed his own psychic abilities over the past twenty-five years. In this time, De Long has regressed nearly 1,500 individuals and students. 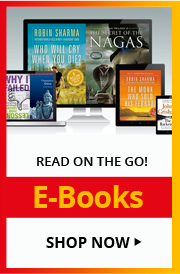 He has been guided to put these channeled teachings into book form to help people open up their innate abilities.